QUICK GUIDE: Plus63 Music And Arts Festival With Showtek! 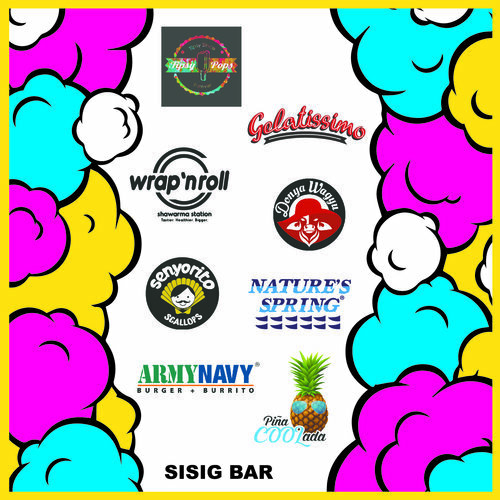 It's Sinulog week, Viva! When it comes to Sinulog Festival, Cebuanos are known to be very hospitable to every tourist who are visiting the beautiful island, Cebu. That's why some love to stay for good here in our city. Millions (allow me to exaggerate) of Visitors from different Regions and Countries will come and celebrate the mother of all festivals in the Country, the Sinulog 2018! Aside from the annual Sinulog devotion, culture and tradition, Cebu is known on staging the best outdoor parties in the country. And on Saturday, the party never stops! 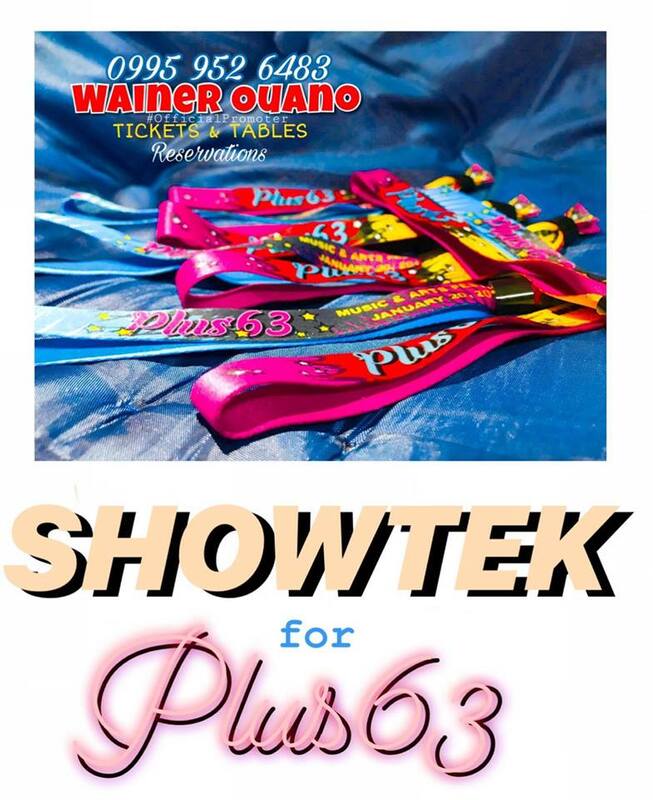 Put your hands in the air as Plus63 Music And Arts Festival Brings the Dutch Duo, Showtek! 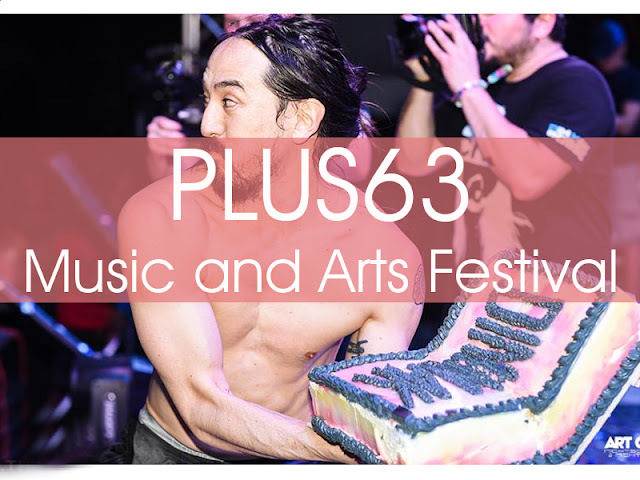 Here is a quick guide if you plan to come and party with us at Plus63 Music And Arts Festival this Saturday! 1. TICKETS - First thing first, you should secure a ticket for a pass to this amazing music festival. Where to get it? You can buy it online but if you're Cebu-based, text the number below. 2. VENUE - I believe they are the only outdoor party with permit on a Saturday in Cebu City. The event will be held at Cebu Business Park (near Ayala Center Cebu). See below guide for the stage and other info. 3. DATE and TIME - January 20, 2018 (Saturday) Party starts at 7PM till late. 4. 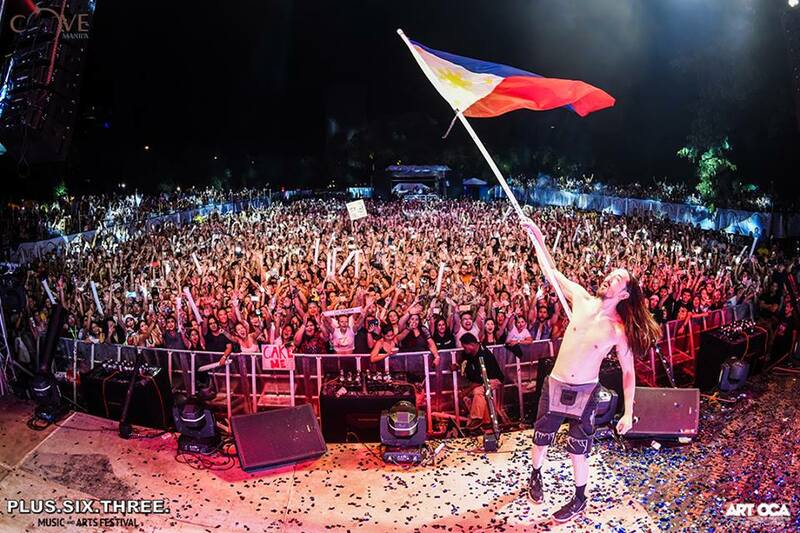 ARTISTS - Last year, they staged Steve Aoki. 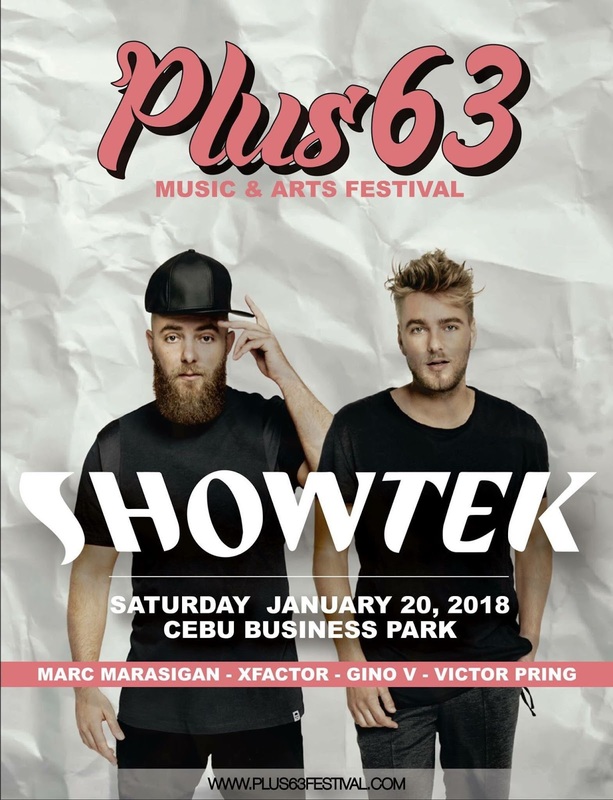 On weekend, they will bring Dutch Duo, Showtek. If you're a first-time party goer, you would ask, "Who are they?" According to Wikipedia, Showtek is a Dutch electronic dance music duo consisting of two brothers, Sjoerd Janssen (born April 6, 1984) and Wouter Janssen (born August 30, 1982). The duo regularly manages to reach the top of multiple music charts and work with artists such as Tiësto, Chris Brown and David Guetta. Aside from this DUO, various local artists will drop the beat on Saturday. 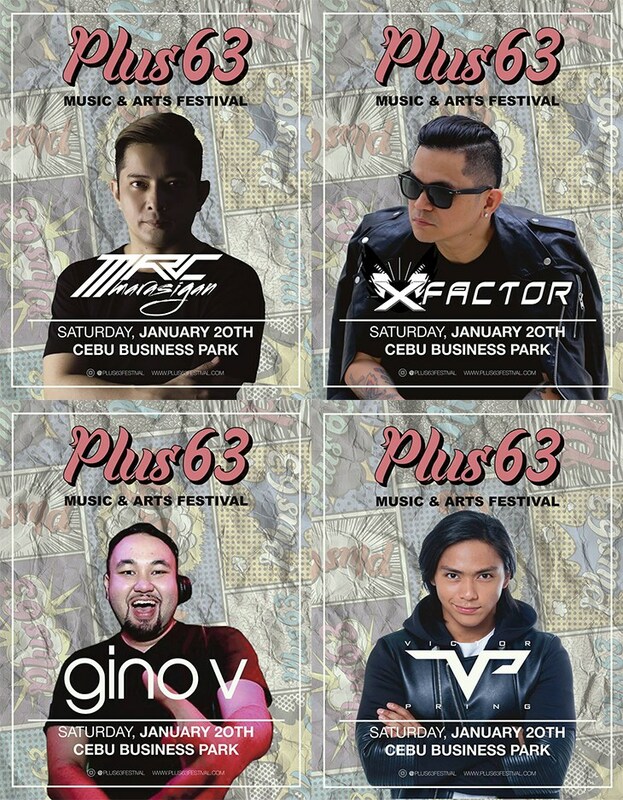 Not to mention these crowd-pleasers, Marc Marasigan, XFACTOR, Gino V and of course, Victor Pring. Excited?! 5. ESSENTIALS - Don't forget to bring the following while partying! 6. OUTFIT - You know the drill! Wear comfy clothes! A Sinulog Festival print is a plus after all this is Plus63 Music Festival! 7. DONT'S? - Don't bring anything bad including illegal drugs and bad vibes to the event. Good vibes only and let's party all night! 8. SHARE ONLINE! - I bet you knew it already! When in Cebu, Sun is faster and amazing! It is very reliable in terms of text, call and of course, data connection. And since Sinulog Festival is a week full of celebrations, I recommend registering to a 7 days of 1GB data connection. To register, text bdata70 to 247 for just PHP 70.00. This includes 1GB open access data, 30 minutes calls to Sun and Unlimited texts to all networks.